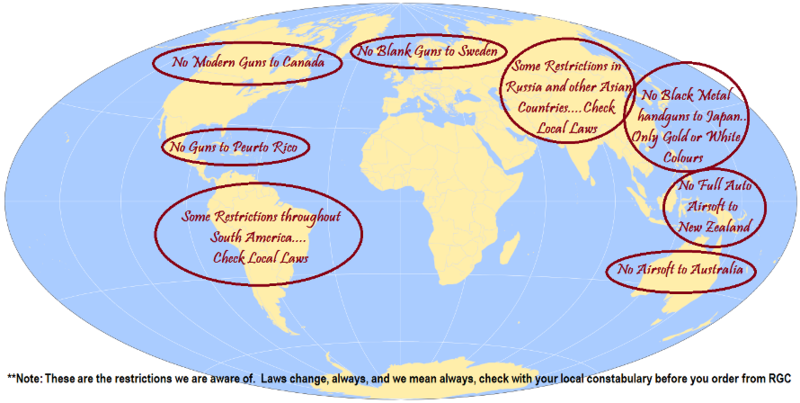 The United States Replica Gun Company Ships Worldwide, UNLESS we know we are shipping to a location where a replica gun or Inert Explosive is forbidden. For example, we cannot ship modern replicas to CANADA. No exception. Please do not order, if you know your location has restrictions. Unsure? Check with your local Customs, Police Department or Constabulary. ................Neither one of us wants to send an item overseas only to have it seized by customs. It's a nightmare for everyone. 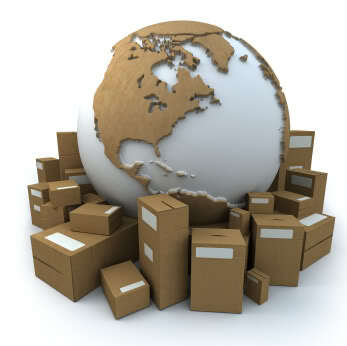 We ship World Wide, and ship many items to Australia and European countries. For Australian Orders, check local laws as they are always changing and being "Re-interpreted". Australian customers will also need to have a B-709A form filled out before you order. We like to get a scan of it, and attach it to the order just to make sure it breezes through Customs. We will ship any method you prefer, but 99% of all of our overseas shipments are sent via EMS/United States Postal Service Express Mail International. It's fast, secure, offers a true tracking number, and is half the cost of UPS/Fed-Ex/DHL Worldwide. There are some restricted areas, please refer to map at bottom of page. 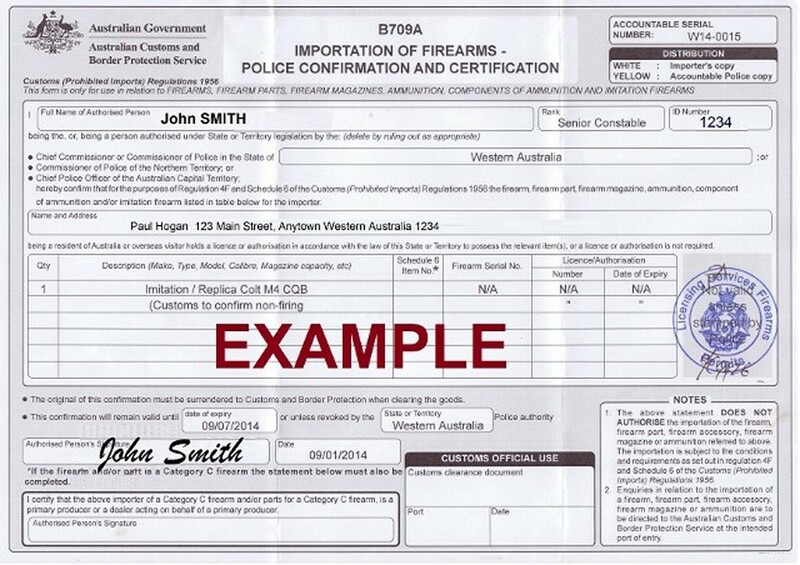 For our Australian Customers: This is what the B709A form looks like. 1.NO MODERN GUNS TO CANADA....Period! 2.No Guns to Puerto Rico. 3.Some Restrictions throughout South America. 5.Some Restrictions in Russia and other Asian Countries. 6.No Full Auto Air-soft to New Zealand. 7.No Air-soft at all to Australia. 8.No Blanks can be shipped out of the USA......PERIOD. Don't even ask. 9.No Black METAL handguns to Japan. 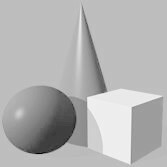 Only gold or white in color. ALWAYS, and we mean ALWAYS, check local laws before ordering!!! Having a shipment hung up in Customs is a nightmare for the both of us. International laws are too numerous to keep up with, and frequently change. We simply can’t know them all. So always make sure to check with your local constabulary if you are even the slightest bit unsure as to your nations replica gun ownership policies.